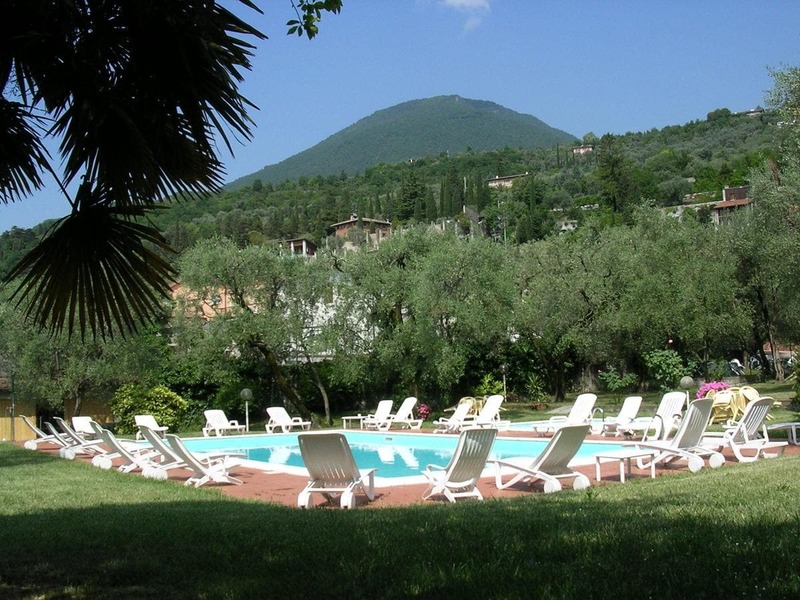 Just a10-minute walk from the shores of Lake Garda, Borgo Antico Apartments features 2 outdoor pools surrounded by sun loungers and parasols. The garden is fitted with tables, chairs and BBQ facilities. With free Wi-Fi access, apartments all come with a seating area with a sofa and satellite LCD TV. Each has a well-equipped kitchen and some have a balcony. Guests can enjoy typical Italian cuisine at the on-site restaurant. Other restaurants and shops can be found within a 5-minute walk of the property. Free bikes to explore the surroundings are available to guests at the Borgo Antico. バス, with links to Riva del Garda, 停止 50 離れmは.